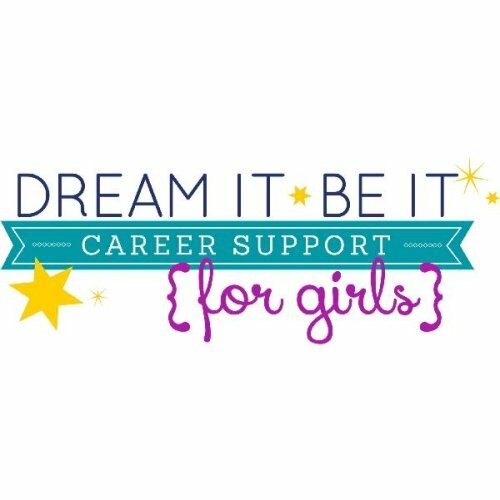 This two-day conference is for girls aged 14-18. Discover your dreams. Explore careers. Create achievable goals. Balance your stress. Meet women in a variety of occupations. And MUCH more! Leave with a certificate of completion and an action plan. Breakfast and lunch will be provided both days. Tickets are FREE but you must register.